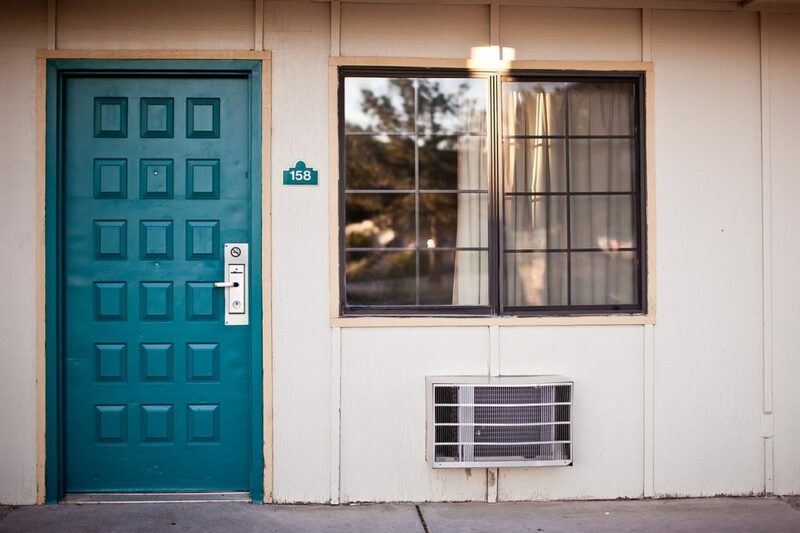 One of the considerations a condo dweller makes when designing his condo is light availability. 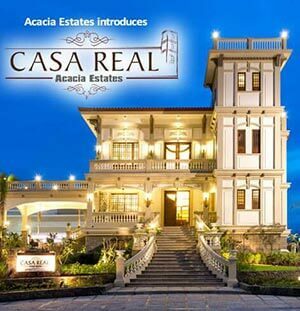 There are times when people tend to forget this important design component for condo in the Philippines especially during restoration. Each space in your condo should be provided with adequate light and proper lighting techniques since lighting helps create a wonderful condo atmosphere and it can also enhance different kinds of moods, especially the feeling of enchantment and wonder. If you have a plain-looking lamp shade, try adding a unique design to it by using two colors of yarns to make it a standout lamp for your condo indoor lighting. Start braiding 2 yarns in the color of your choice and glue these braids around your lampshade. Your newly designed lamp shade can add ambient lighting to your condo once properly positioned. 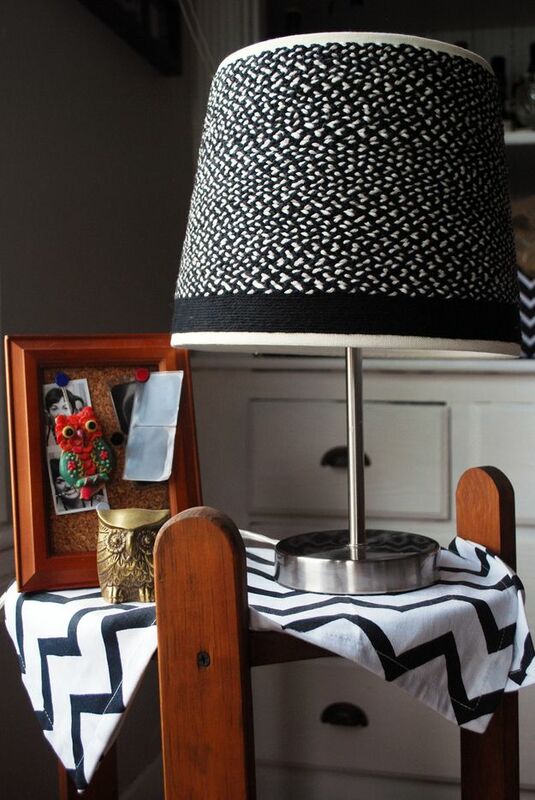 If you’re thinking of throwing your old lamp shade, think twice about doing so since it can still be restored by adding a touch of creativity. You might consider using old wooden pieces for your new light as part of your condo upgrade instead of throwing them away. With a little wood furnishing here, the steps might be a little bit complicated but once finished, it can add a unique geometrical shape and impact in your condo through its “industrial-like” finish. 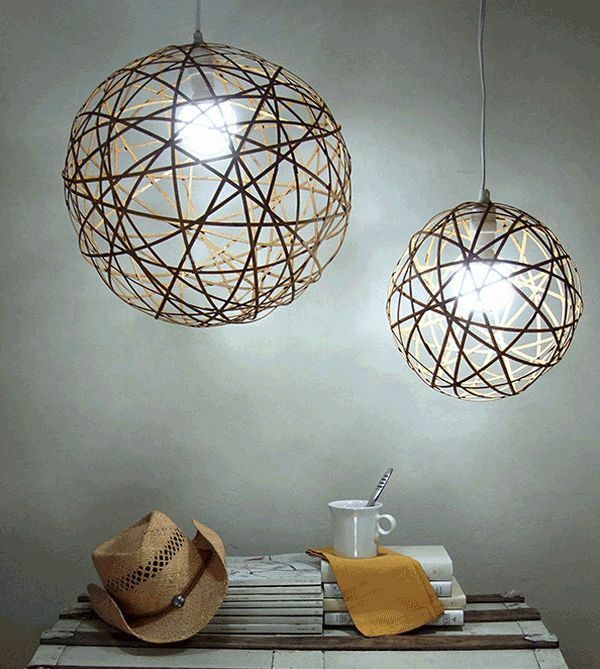 You might have seen some orb pendant lights made up of wire in and wonder if you can do it without having to wrestle with the wires. Now, you can easily do it by using bendy bamboo strips from an inexpensive bamboo roman shade. Drinking straws can go a long way if you just put your creative hat to be able to use it for your next DIY project for your condo. You can start by cutting the straws into non-uniform sections and removing distorted parts. 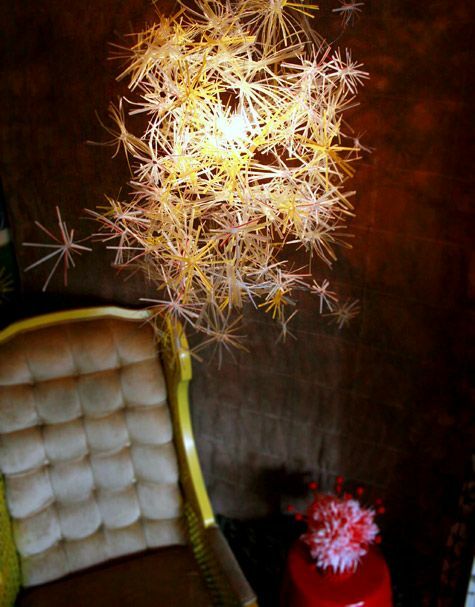 With the help of wires, it can look like little sparks of fireworks that can match your cozy living room. Soda cans can surely quench your thirst and this next DIY lamp will surely quench your thirst for additional unique and hip design ideas. The project steps for making this DIY lamp will surprise you, since it doesn’t require the use of string, glue, wire or fasteners. 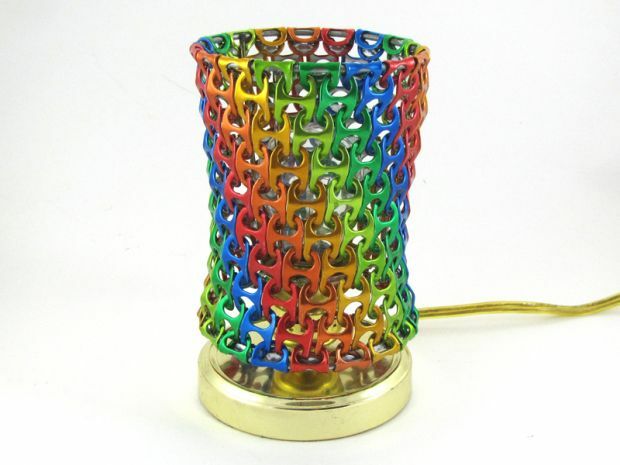 Just make use of the top and bottom lamp shade hoops and link each soda can tab and you’re off to a unique lampshade that will make your visitors surprised on how you did it. 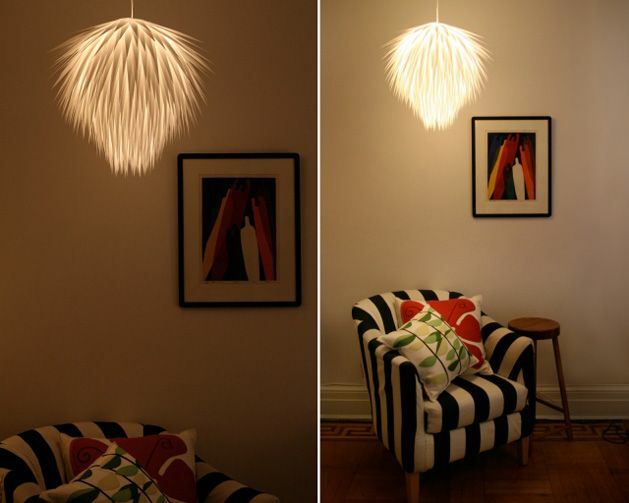 This suit your indoor lighting and kids will surely be fascinated with the shadows that it will produce through the tabs’ holes once the light is turned on before bedtime. Old paper scraps can still illuminate your condo spaces. By cutting it into different strips and attaching it to an old lantern, you can have a uniquely-designed lamp without having to spend a lot of money. Cut different sizes of triangles and combine them to create that starburst shape. You can use light-colored paper scraps so when the light is turned on, it can reflect a brighter light for your condo space. 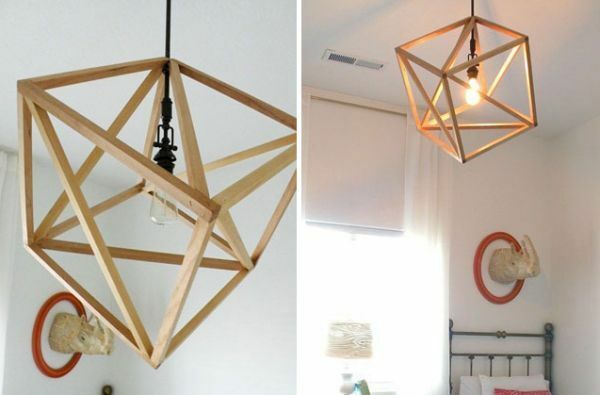 This can also be included in your LED light DIY projects, since you can use LED lights for enhancing this kind of pendant light. One of the ways to create awesome condo light décor is by recycling or making use of old stuff in your house that will add flavor to your newly designed item. 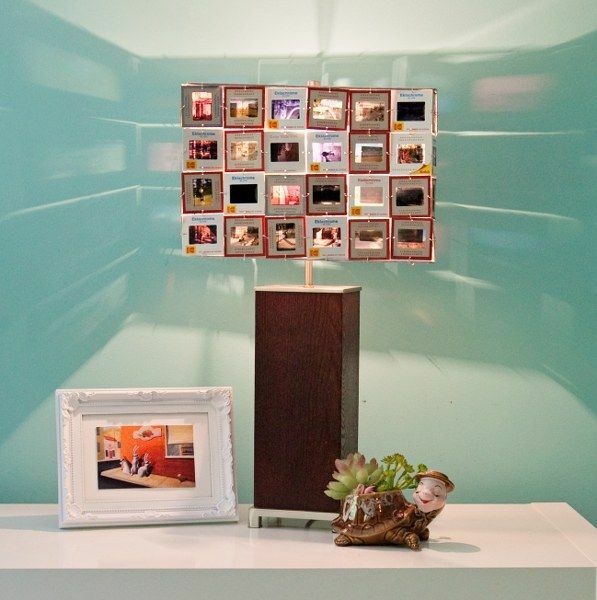 Moms, if you are worried on how to store your mother’s old collection of photo slides, you can easily organize them by arranging them in your lampshade. Get your bunch of photo slides and punch holes in it. 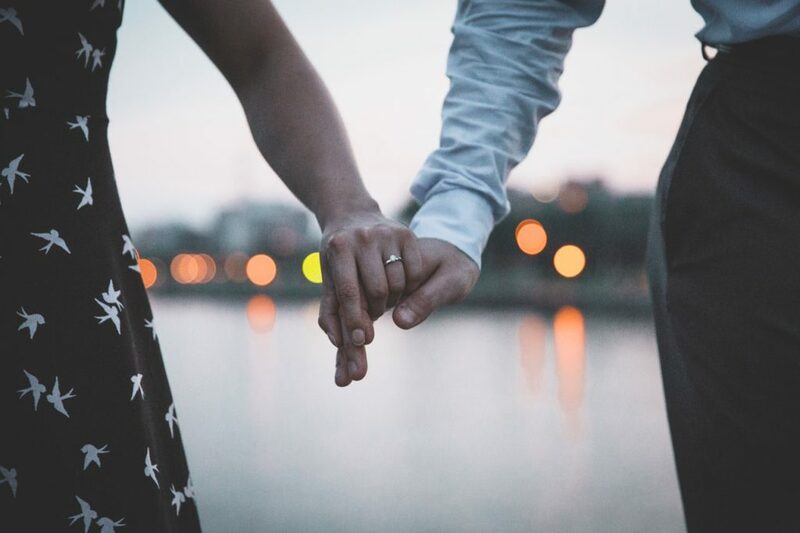 Link each other with wire rings and you can easily reminisce of the good ‘ol times while your lamp is on. 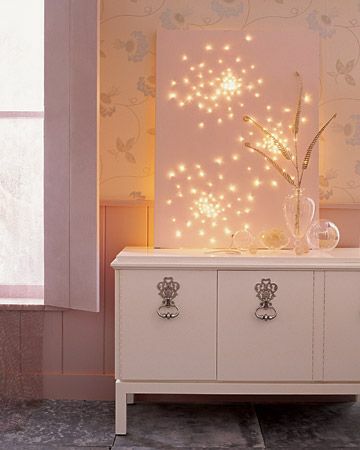 A glittering lightscape in your living room or bedroom can definitely add magic to your entire condo. 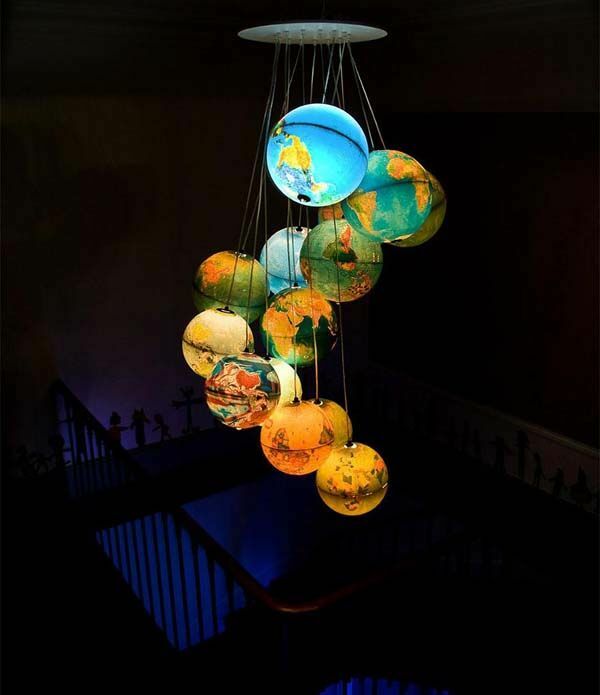 You can choose your preferred color while matching this lightscape in a specific area of your house. Make use of a canvas and Christmas lights and you’re off to everyday enchantments with this lightscape. Think that hangers would be a weird idea to use as a lampshade? Think again. 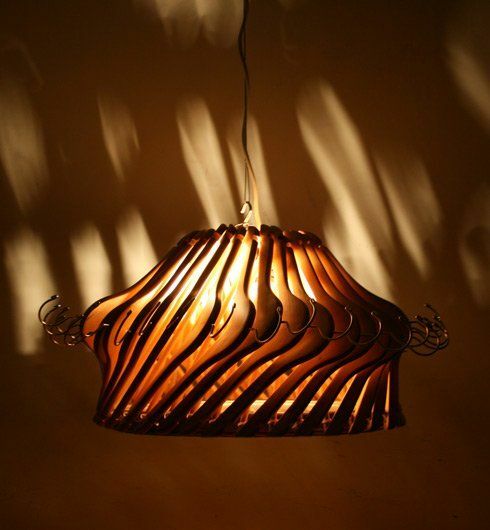 By using nice-looking wooden or transparent hangers as your lampshade, it can very well add a unique and modern style to your condo. These “hangliers” were designed by Organelle. Last but not the least, this out of the box pendant light can make your guests wonder how you did it in the first place. You can use live flowers for this depending on the occasion you deemed fit for it. Make sure to have a large wire basket that will cover your lamp, and you’re good to go. 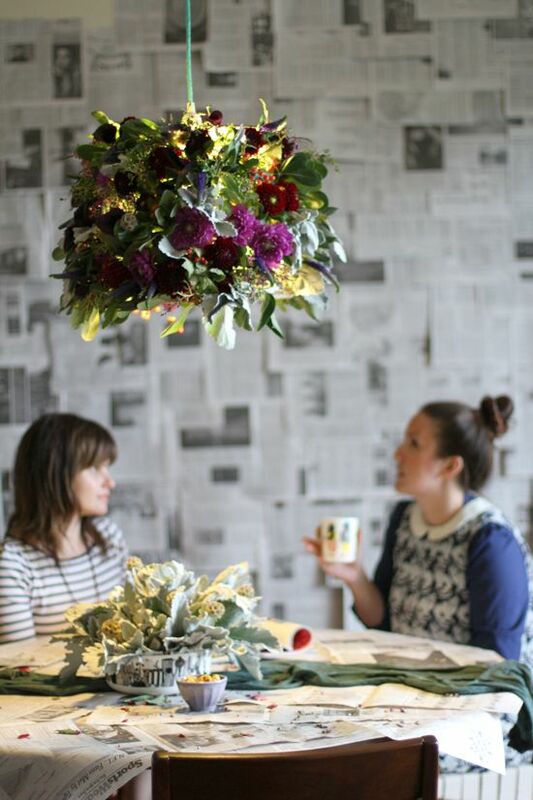 For everyday use, try to utilize plastic flowers that are still appealing in color and design. Position this in such a way that you can get adequate lighting so that you can really see how proper lighting works together with floral designs. With these DIY lights, you are not just considering the importance of good lighting. 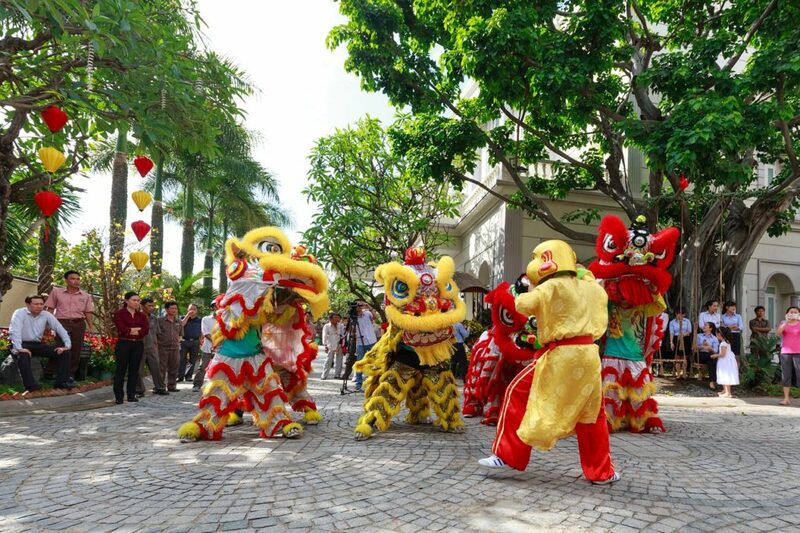 You’re are also sure to bring out the kid in each person that will enter your condo and remind them of their enchanting moments, thanks to your creatively designed enchanting condo lights.